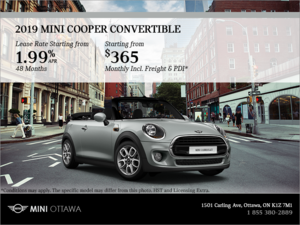 To enjoy the summer, there is nothing better than a MINI Cooper Convertible. 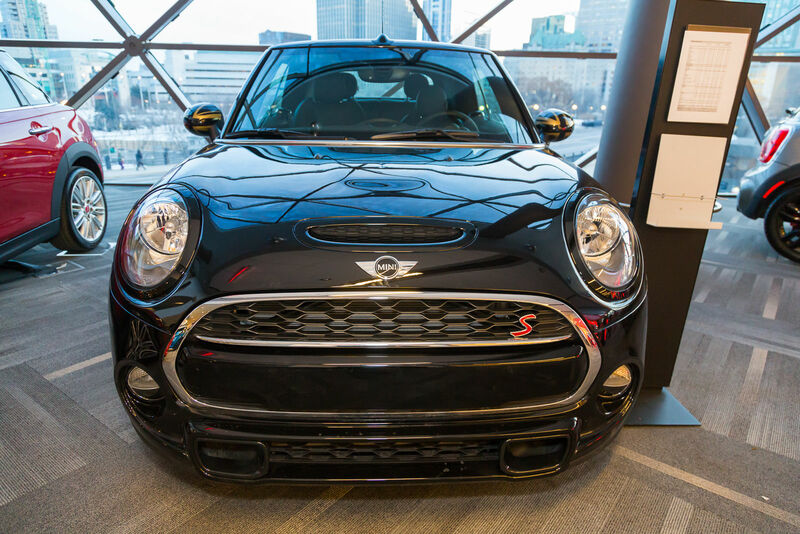 Indeed, the convertible version of the MINI family offers you everything you could want from a summer car. It offers four seats, agile handling, inspired and dynamic driving, top performance and good fuel economy for long journeys. 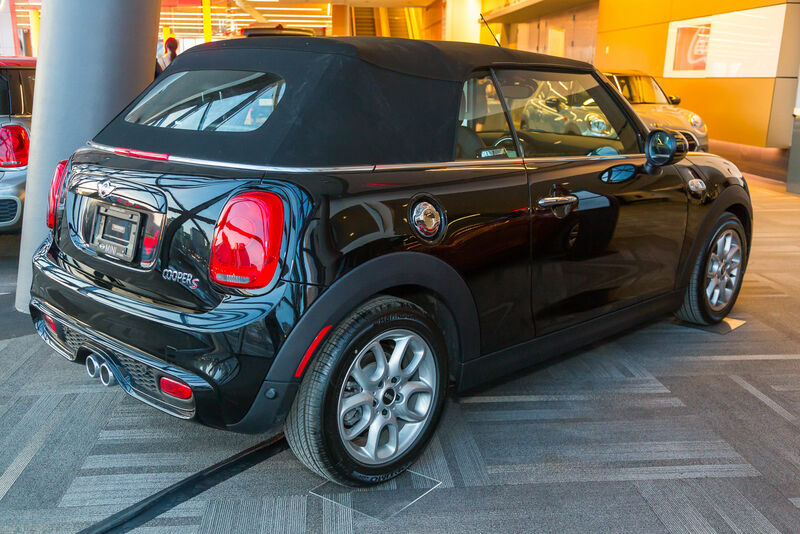 With the MINI Cooper Convertible, you'll have more fun than ever this summer. 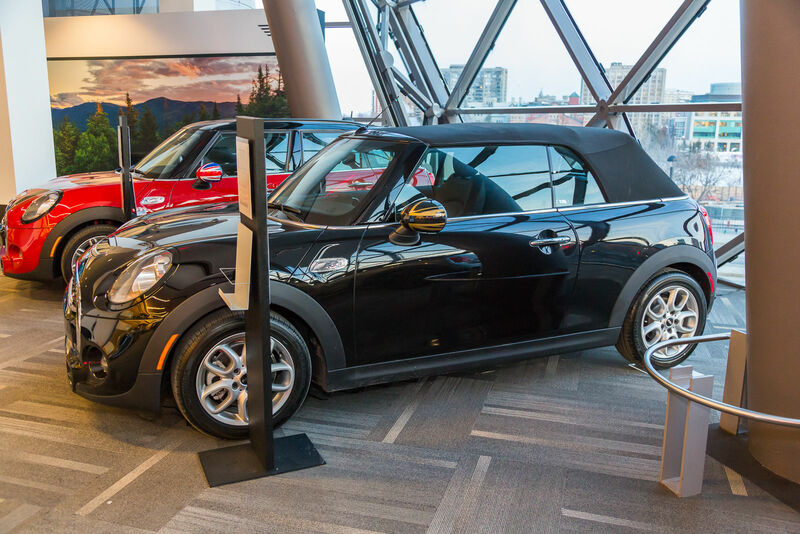 Come see the new MINI Cooper Convertible at the Ottawa Auto Show! 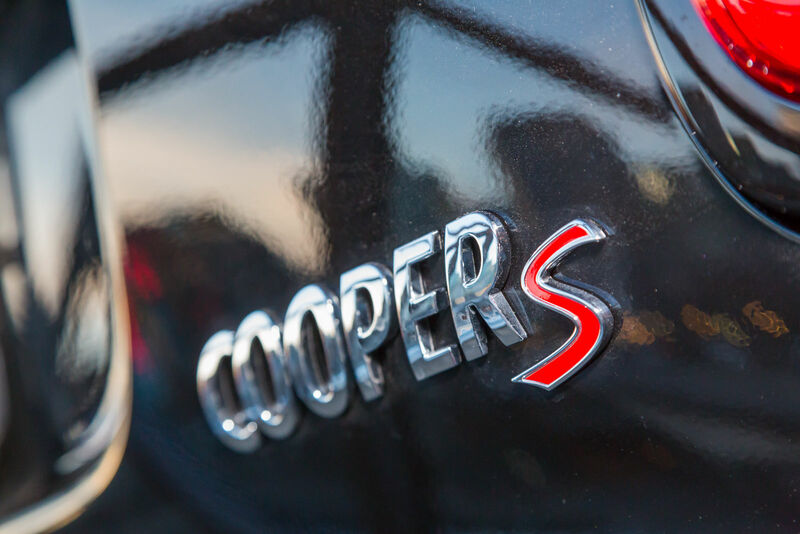 With the 2018 MINI Cooper Convertible, we are entitled to engines that are both fuel efficient and powerful. With power ranging from 134 horsepower to more than 220 horsepower, the 2018 MINI Cooper Convertible offers immediate accelerations. 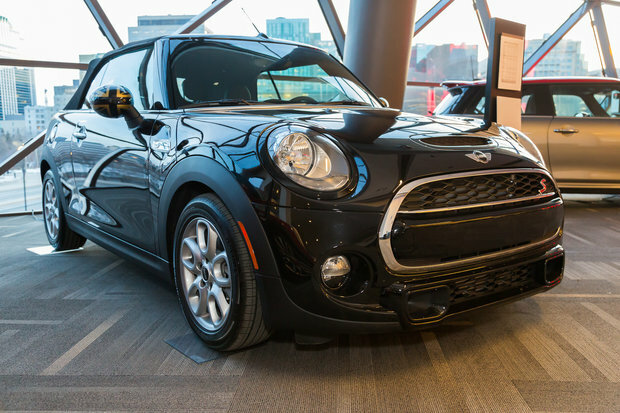 There is no doubt that you will have fun driving your MINI Convertible. Come and see its luxurious interior and imagine yourself driving on a sunny summer day as you ride on a country road with the roof down and the wind in your hair. 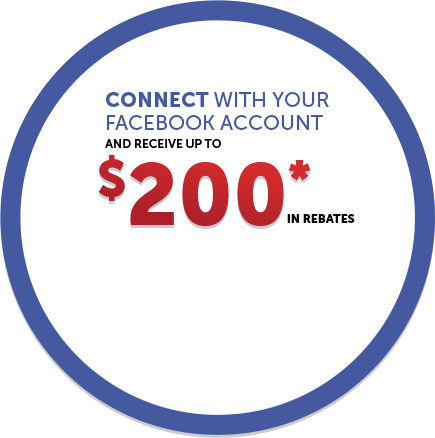 You can then have a great time while relaxing behind the wheel of one of the most fun cars on sale today. 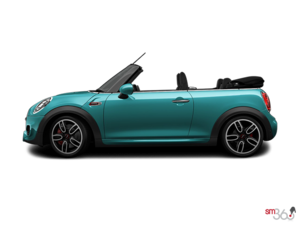 Best of all, you can use your MINI Cooper Convertible even in winter thanks to its well-insulated roof!